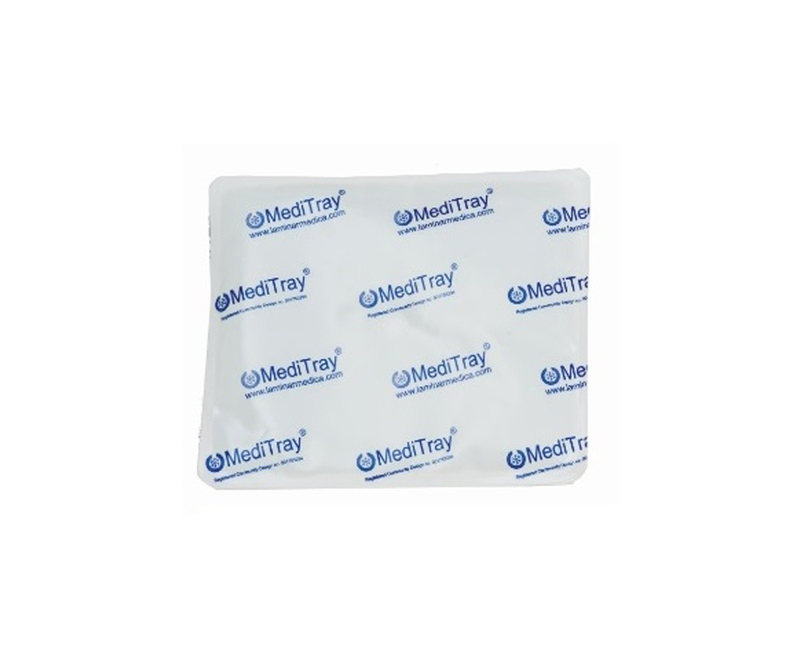 MedAssess procedure pack: Revolutionary Dispensary Boxes – with everything you need all in one pack. 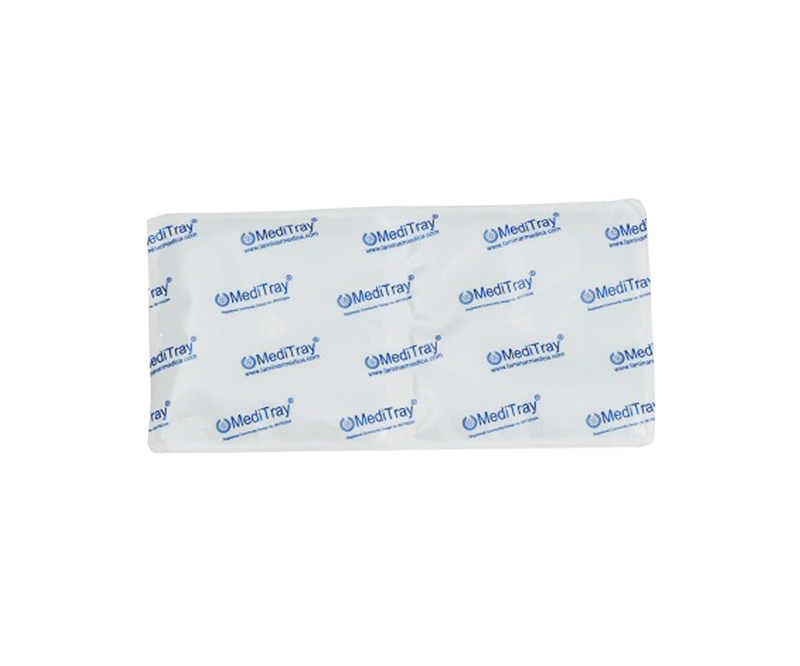 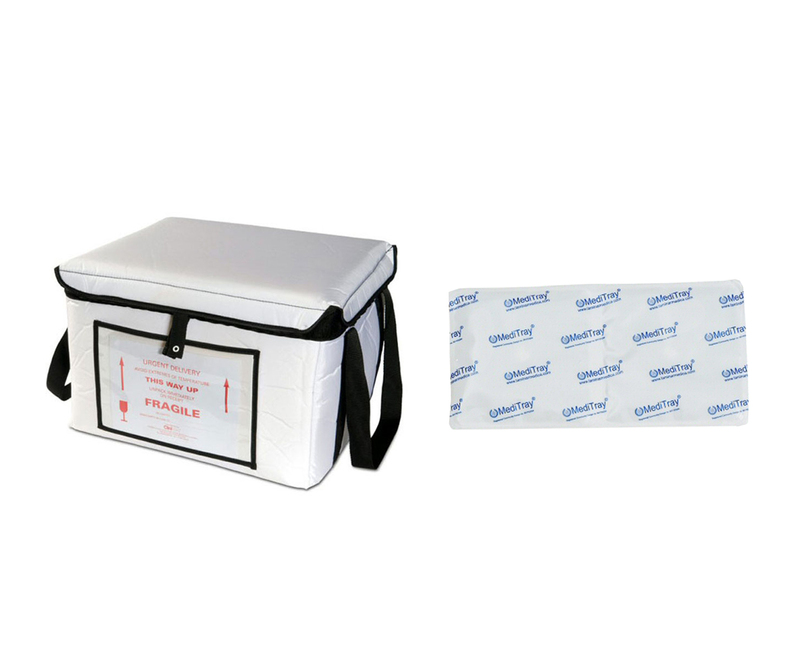 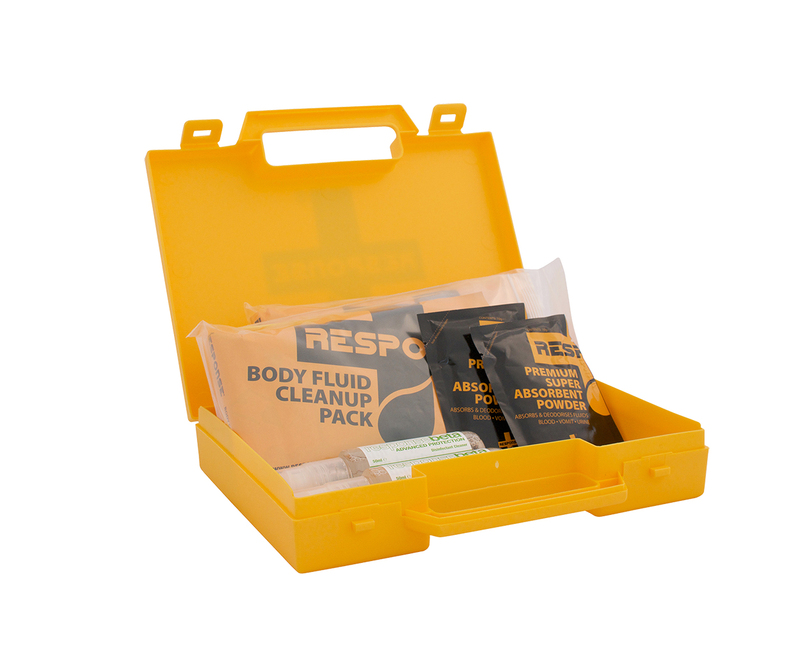 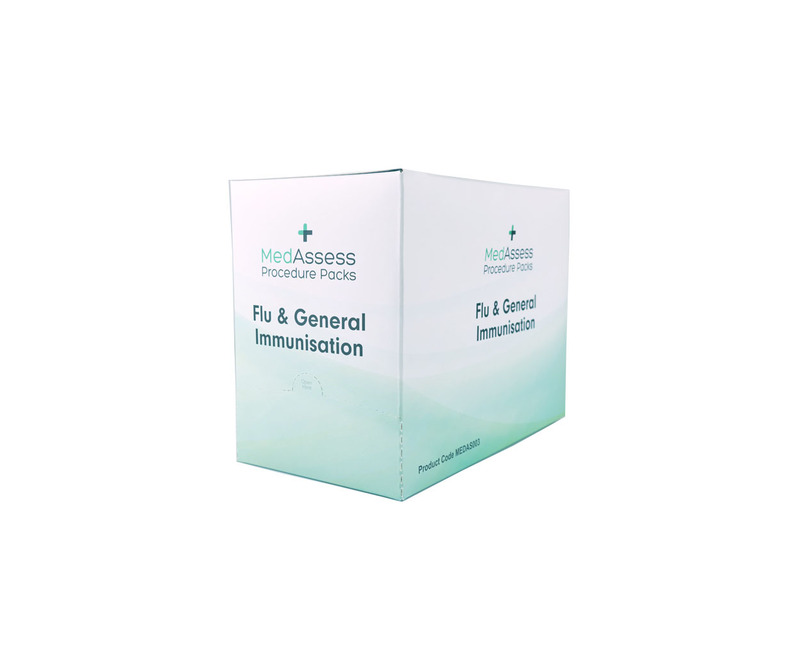 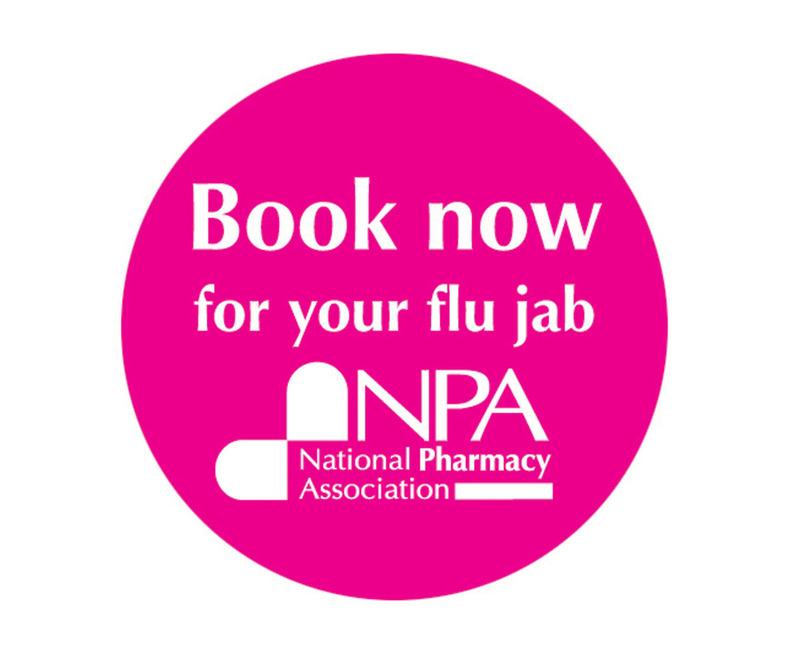 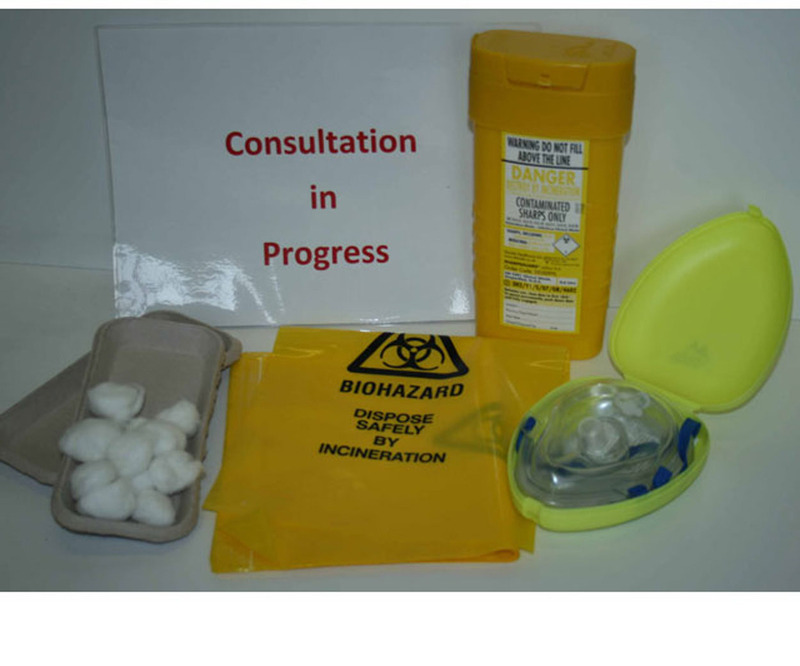 This flu kit can allow you to carry out your vaccinations safely and efficently. 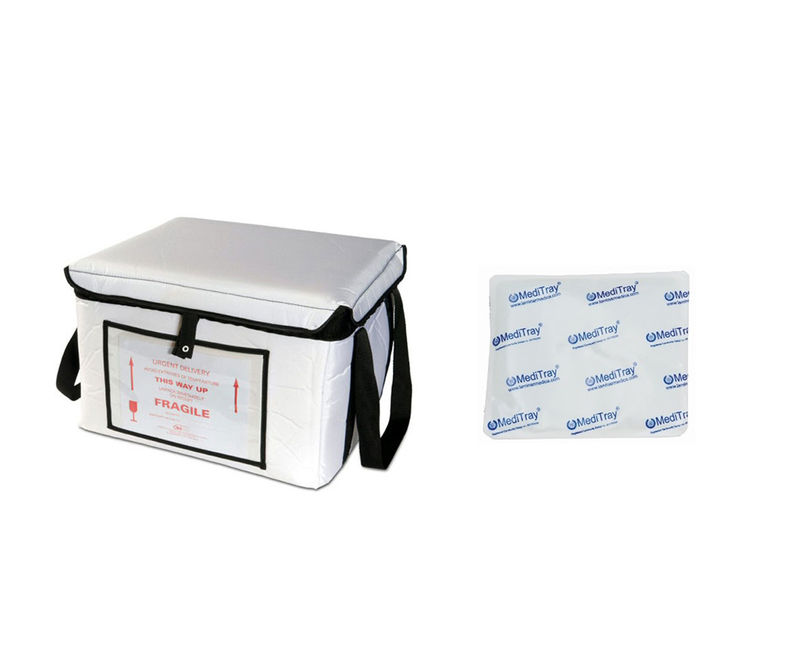 2 Packs of Water-based phase change cool packs that can be refrigerated or frozen for use inside a Helapet Porter System. 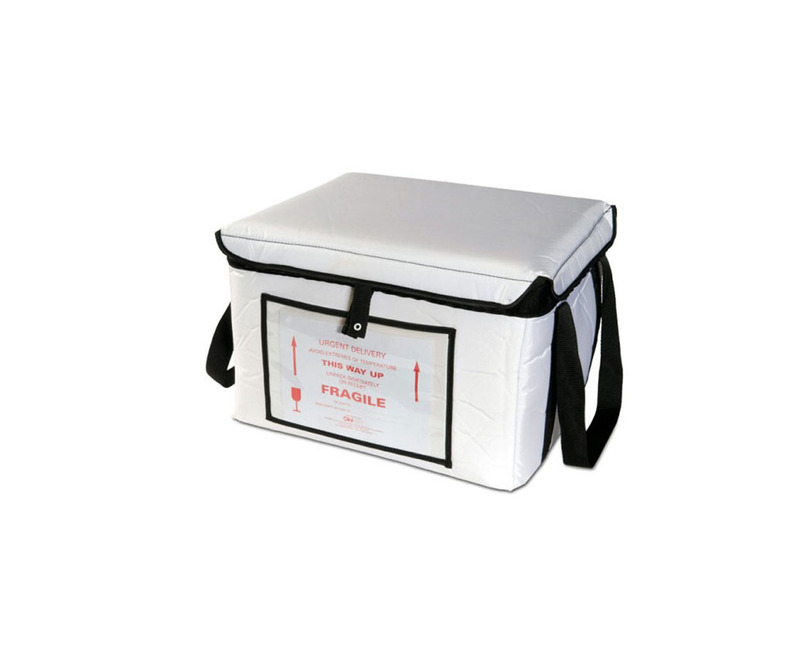 Vaccine Porter carrying system for controlled transit of vaccines.